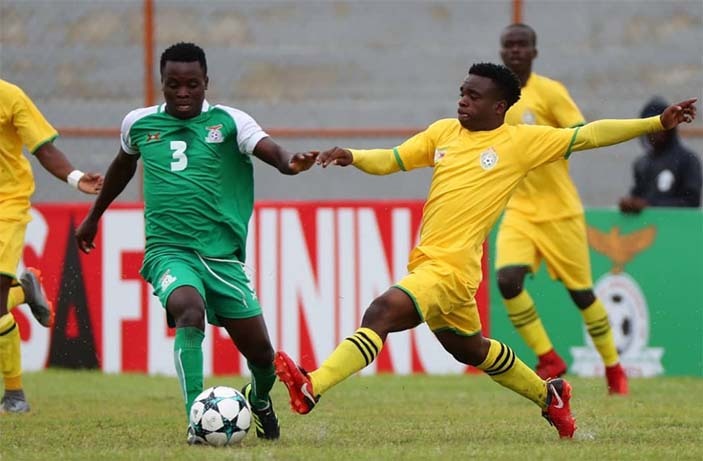 THE Young Warriors camp was yesterday sent into panic after a number of key players were reported to have picked knocks in the 2-1 semifinal victory over Zambia. 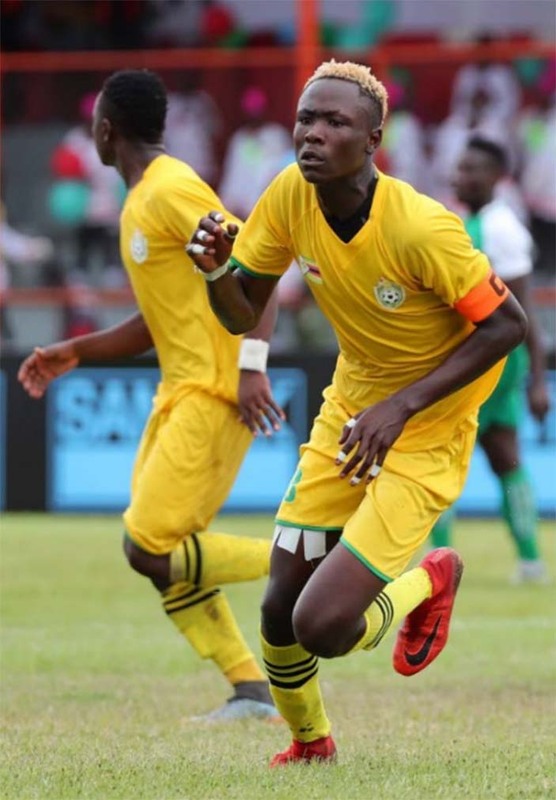 Zimbabwe face South Africa in a Cosafa Under-20 final for the first time in 11 years this afternoon. The players who were reported to be fighting for fitness ahead of today’s crucial encounter include captain Andrew Mbeba, Tinotenda Chiunye, Blessing Nyamuzihwa, McDonald Mukunga and Tatenda Tumba. Tumba confirmed the reports but said he and the other youngsters are ready for the battle. “The injuries are not serious as you might have heard, they are minor and I am ready to play. We are all ready for the battle,” said Tumba. Defender Tatenda Muringani also said they are ready for the battle with a desire to bring the trophy home. “It’s obvious that we want to take our chances in this game considering where we’ve come from. “I think we just have to work on our mentality since SA is considered to be one of the best teams. “I think we just have to apply the right attitude because if you look at most of the players that were called up, they are good players, they are all in form and are doing well at their respective clubs,” he said. Muringani said they want to imitate their seniors. “We want to carry that into the next game and I think if we try doing that we will be okay. Our aim is to make sure that we bring the cup home just like what our seniors did. “We want to win this game but it won’t be an easy game, but we don’t want to take chances. “We believe we have what it takes to be champions,” he said. He added: “But this game is important to us, we haven’t come this far for nothing. “SA should expect a tough game from us because we are not going to give in easily. I think we just have to stay focused and work together as a team. We will be fully equipped and ready for the game.